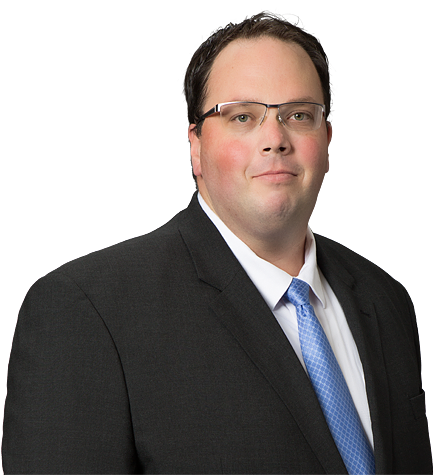 Tom Wanebo is an associate in the Litigation group. He earned his J.D. from UCLA School of Law, where he was a Michael T. Masin Scholar, a Shepard Broad Scholar, and was elected to Order of the Coif. He served as a staff editor and senior editor of the UCLA Law Review, and received Dean’s Awards in Evidence and Antitrust and Best Oral Advocate honors for both moot court and mock trial. During law school, Tom clerked for the appellate division of the Los Angeles County District Attorney’s Office, and volunteered at the El Centro Landlord-Tenant Clinic and the Inner City Law Center Small Claims Outreach program. Prior to law school, Tom worked in the Office of the Governor of Colorado, and taught English in public schools in rural Japan. He earned his B.A. in English and History from Colorado State University. "Remote Killing and the Fourth Amendment: Updating Constitutional Law to Address Expanded Police Lethality in the Robotic Age," 65 UCLA L. Rev. 976 (2018).